The Super Rugby Selection side will be guided by Women’s Sevens coach John Manenti and assisted by Australian Men’s coach Tim Walsh and Melbourne Rebels assistant Kevin Foote and the game will not have a Television Match Official (TMO) involved. Australia will be heading into the Rugby Championship tournament following a 2-1 series defeat to Ireland at home in the June internationals and will be looking into the groove straightaway when they face All Blacks on 18th August in Sydney. 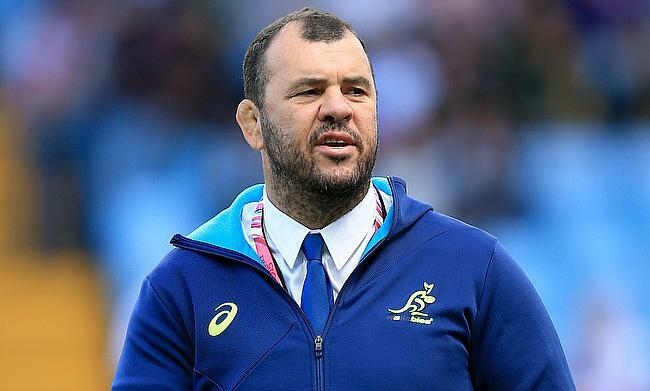 “We were keen to have more Super Rugby teams playing for longer, obviously, and if we look at the last two years we just want to keep the intensity of footy up,” said Wallabies head coach Michael Cheika to Rugby.com.au. The last time Australia went on to clinch the Rugby Championship tournament was in 2015.